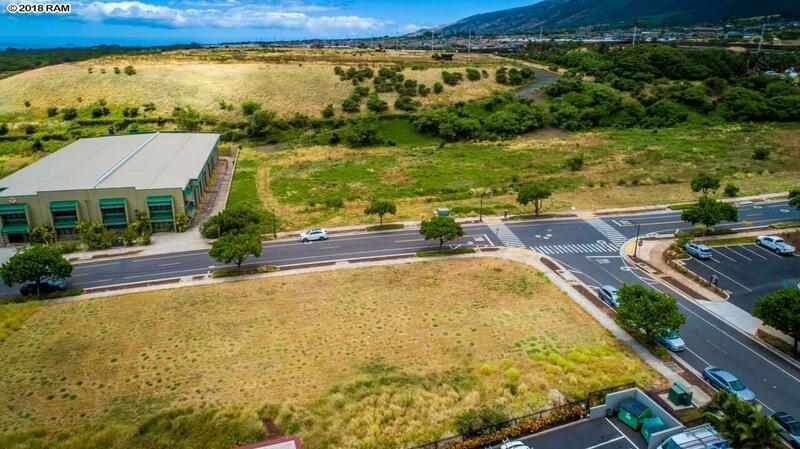 Located on a Premiere Corner Lot in the Maui Lani Village Center is this ready to build fee simple lot. 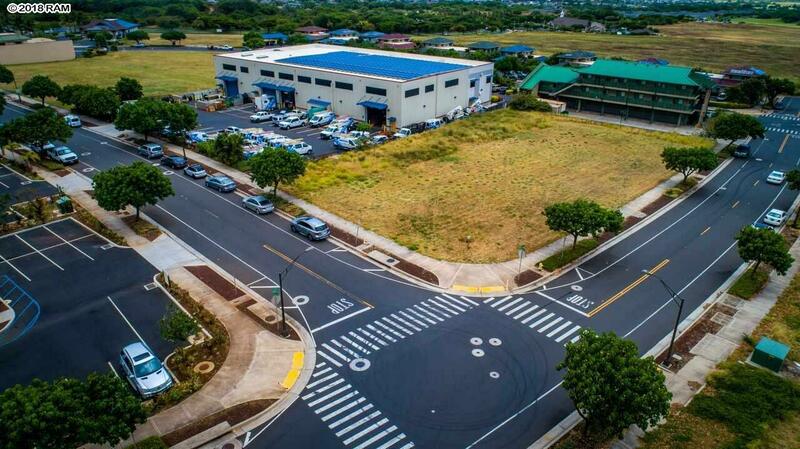 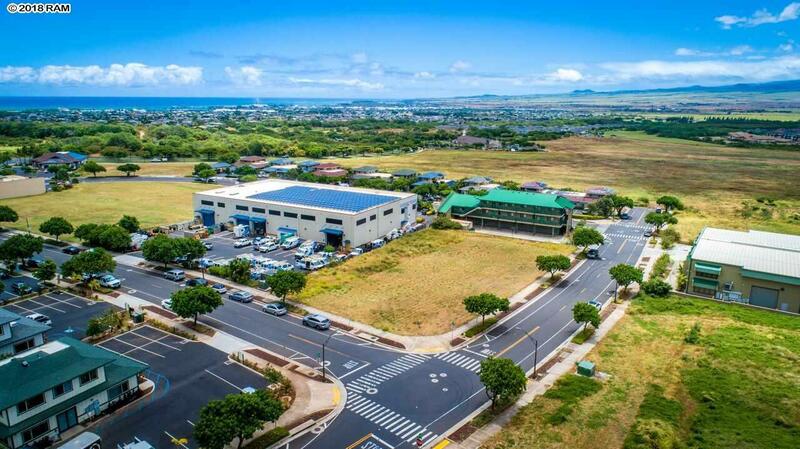 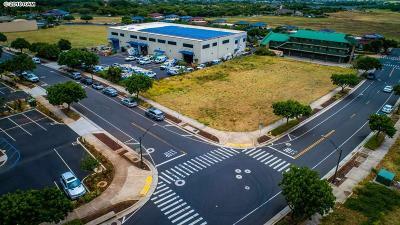 The Maui Lani Village Center allows for multiple uses including light industrial, office, medical, financial and retail integrated with single-family and multi-family uses. Existing established businesses include ACE Hardware, Spectrum Cable, Menehune Water, Wailuku Federal Credit Union and Aloha CrossFit. 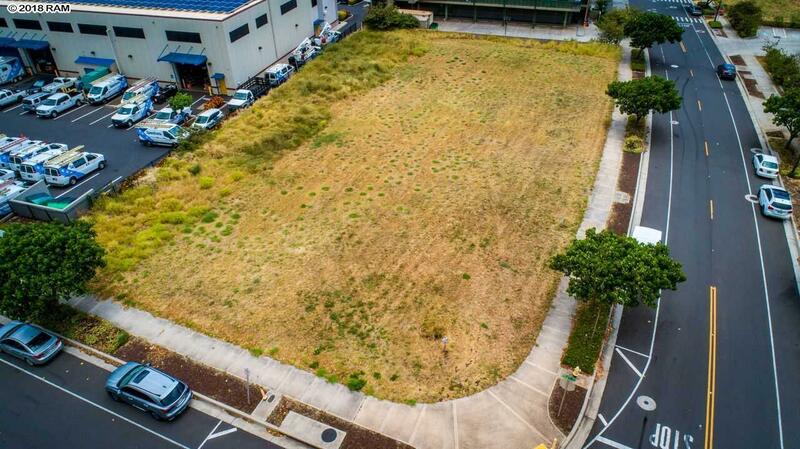 Finished lots are graded and include a 5/8" water meter, utilities are stubbed, and 48 foot height limit. The surrounding neighborhoods include the shopping centers at the corner of Waiale Rd and Kuikahi which are anchored by Foodland, Walgreens and Starbucks. Large residential neighborhoods in the immediate area include Maui Lani and Wailuku Heights. 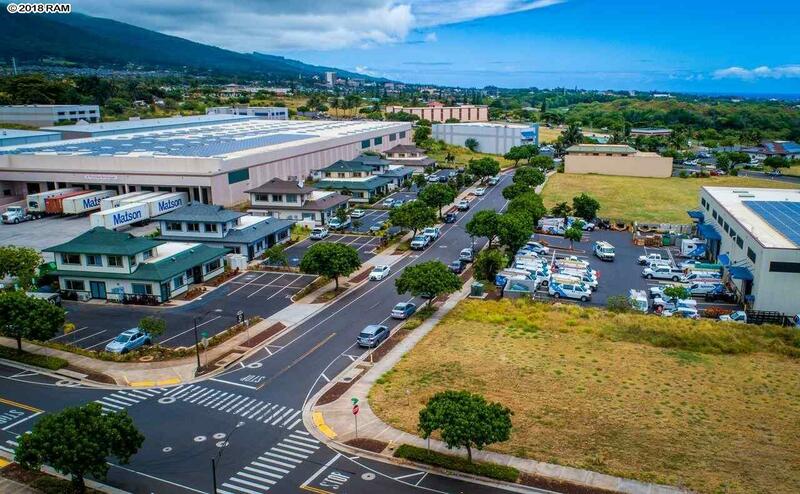 Maui Lani is a 1, 012 acre master-planned community with a number of distinct neighborhoods and a projected 3, 700 residential homes when completed. 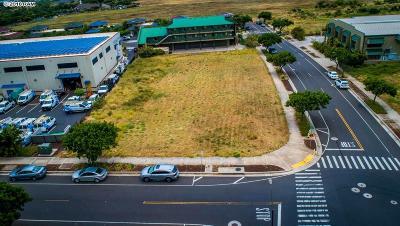 Surrounding areas include schools, churches and parks. 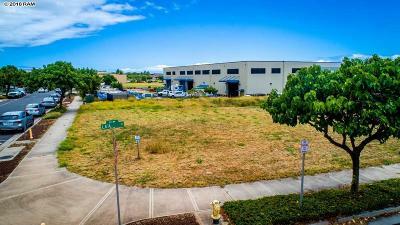 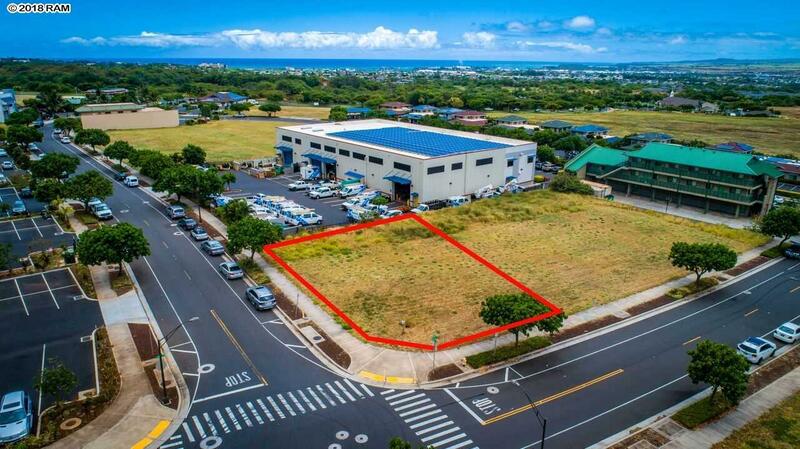 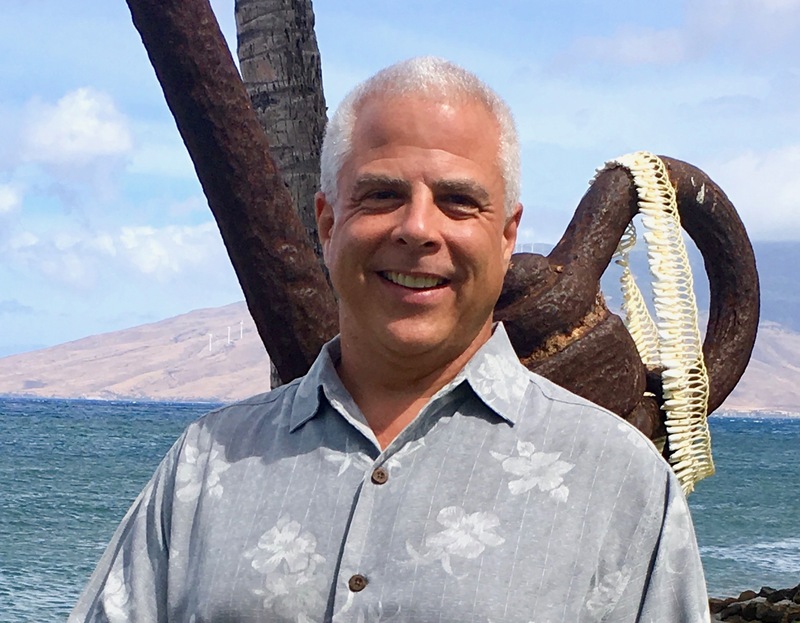 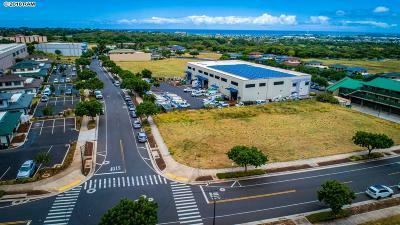 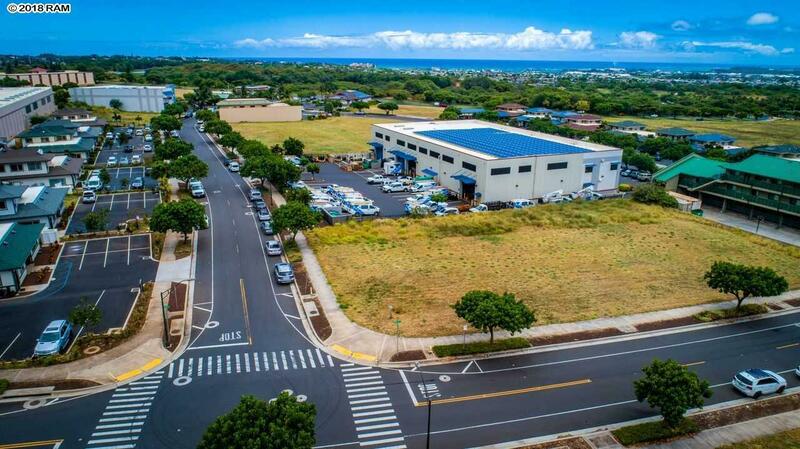 This is a great opportunity to build your own office, build equity and avoid paying rent in one of the most desirable areas in Central Maui.